Read NAPAWF’s statement on how the RAISE Act will harm AAPI women and gender nonconforming people here. Follow The Washington Post coverage here. On August 1st, The New York Times reported on an internal Department of Justice memo regarding an investigation into affirmative action in college admissions which cited “race-based discrimination” as a starting point for the case. The DOJ later announced that the investigation was sparked by an administrative referral from a case regarding discrimination against Asian-American students, which may be related to an ongoing suit at Harvard University. Read about how affirmative action actually affects AAPI students (and why it’s unlikely to affect them at all) at The Atlantic. 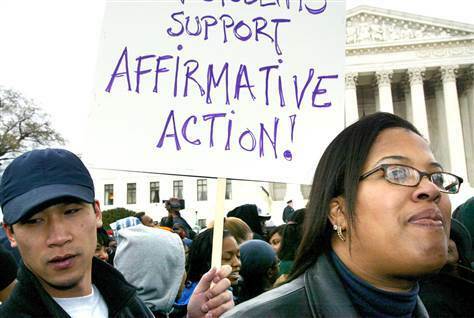 Read constitutional scholars and professors Nancy Leong and Erwin Chemerinsky’s piece, “Don’t use Asian Americans to justify anti-affirmative action politics” at The Washington Post. In a series of tweets on July 26th, Trump announced his intent to ban transgender people from the military. Service members and activists alike were outraged at his statements. Trans troops have only openly served in various branches of the United States military since June 2016. However, trans servicemembers have quietly served in the military since the Civil War, with some soldiers delaying transition until after leaving service. 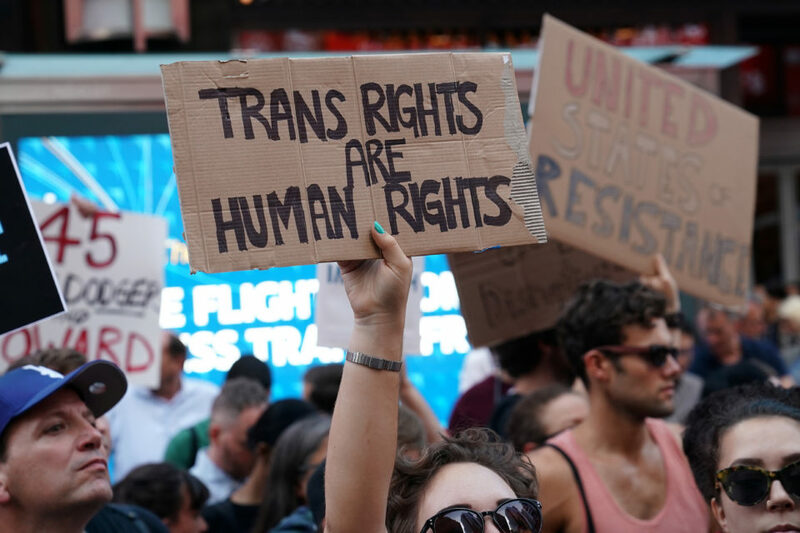 Today, some estimates put the number of trans troops as high as 15,000. While the White House announced that it would be working with the Defense Department to put the tweets into effect, the Chairman of the Joint Chiefs informed top officers that there would be “There will be no modifications to the current policy until the President's direction has been received by the Secretary of Defense and the Secretary has issued implementation guidance” and to “treat all of our personnel with respect.” Read the full story at Politico. Mark the anniversary of the Oak Creek Tragedy with the Sikh American Legal Defense and Education Fund on August 6th in Washington, D.C. Get the details here. 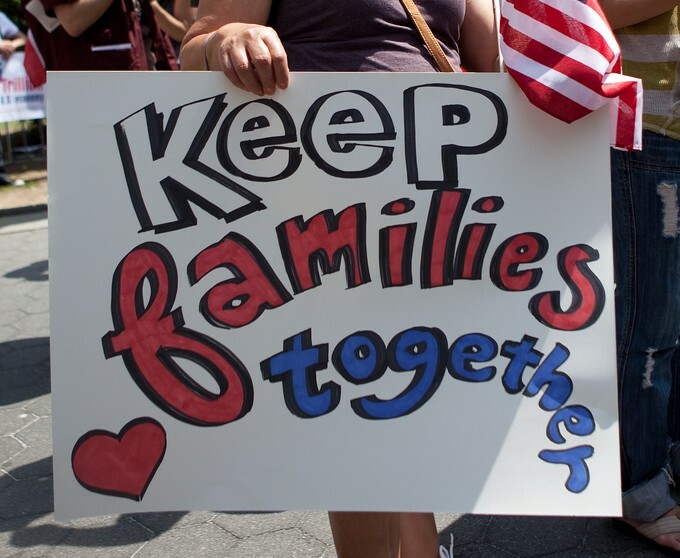 August 10: NAPAWF is co-hosting a webinar with the Southeast Asian Resource Action Center (SEARAC) and other partners on Protecting DACA and Advancing DREAM: Mobilizing the Asian American and Pacific Islander (AAPI) Community. Learn more and register here.